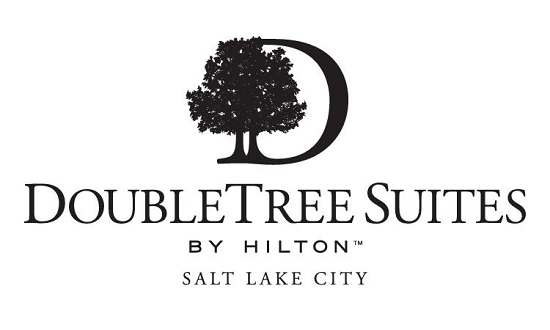 The Utes are getting ready for Stanford following the bye week. The guys tell you what the Utes need to do to get a victory and what the defense may look like with key players questionable with injuries. 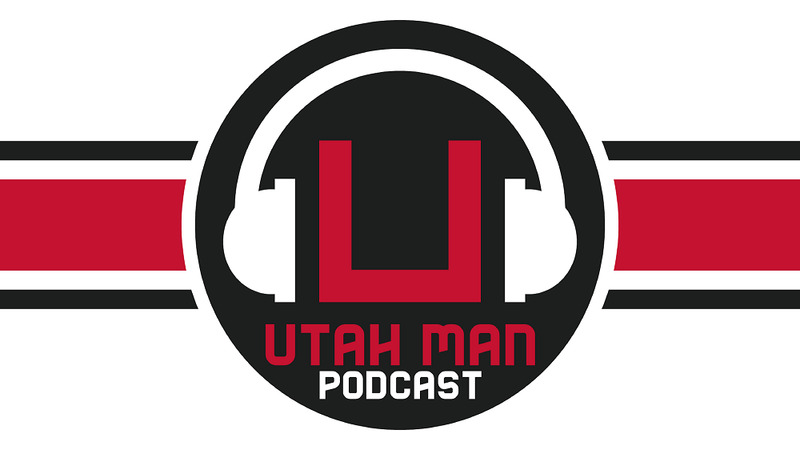 They are also joined by Steve Bartle from utezone.com to offer his thoughts on the Utes as well as give a recruiting update.